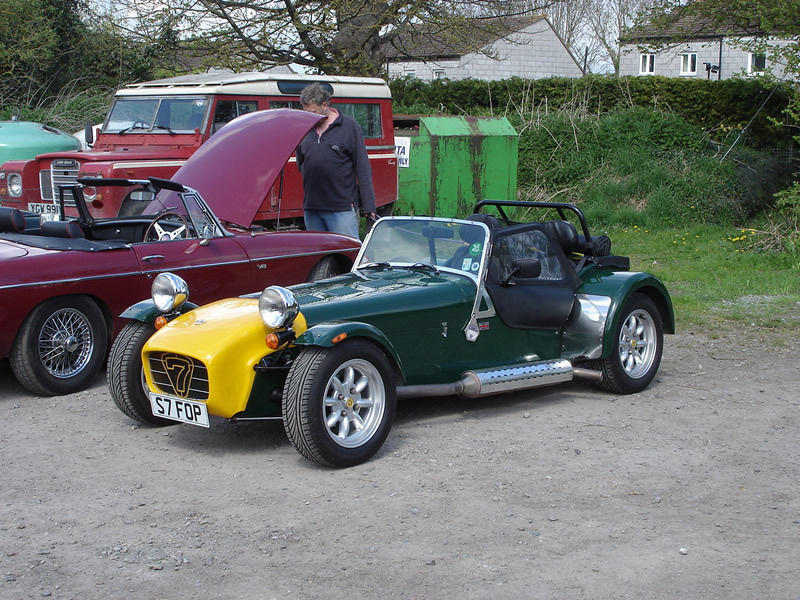 The classic car hobby continued to grow in the UK even when the economy was plunged into the teeth of a recession. Its worth to the economy – both internally and through exports – and the number of people it directly employs have never been greater. Those were the main findings as the Federation of British Historic Vehicle Clubs revealed its latest research into the size and scale of the movement at the Houses of Parliament last night. The title of the research document (below) – A £4 billion Hobby – sums up the rude health of the movement which, though growth slowed noticeably over the past five years, has on the whole escaped the ravages of the global recession. Even then, the Federation warns that all is figures are conservative and the £4.3 billion generated a year may only be the tip of the iceberg. The historic vehicle movement generates £4.3 billion a year – up a billion on the 2006 figure – nearly £1 billion of it in exports. A total of 28,000 people earn a living directly from the classic car industry, up 1000 on five years ago. 41% of businesses expect to recruit more staff soon. The survey also revealed a younger, more down to earth hobby than has been previously assumed. Plus, though more than 850,000 vehicles made before 1981 still survive, their environmental impact is minimal, with 82% of them used no more than twice a month and the entire hobby contributing only 0.24% of the UK’s annual mileage. The myth of classic cars as an exclusively wealthy hobby was also debunked, with 31% of historic vehicle owners having a total household income of under £25,000 and, despite the news headlines driven by megabucks classics, a mammoth 68% of classics being valued at under £10,000. The Federation’s research, masterminded by FBHVC vice president, Geoff Smith, was conducted in the summer, focusing on four groups: traders, its 500-plus member clubs, museums and individuals. There were more than 11,000 responses in total. More than £3.3 billion of the hobby’s turnover is through 3800 specialist traders. Museums and clubs generate turnover of £90 million.British enthusiasts spend £3 billion a year on the hobby, or £2900 each. More than £505 million worth of classic car sales take place in Britain every year. Only 3% of these were over £50,000. 35% of historic vehicles have changed hands in the past five years. The total value of historic vehicles in the UK is approximately £7.4 billion, an average of £8250 per vehicle. 57% of people earning a living from the classic car industry are under 45. 55% of all historic vehicle owners are aged under 60. Half of all historic vehicles cover fewer than 500 miles a year. Muchas gracias por compartir estos excelentes posts . Muchas gracias! Cualquier consulta sobre automovilismo clasico y deportivo, no dejes de hacerla, haré lo posible responder de la forma mas veráz posible. Y si buscás algún clásico para comprar, alexsusman.wordpress.com es el lugar donde encontralo.